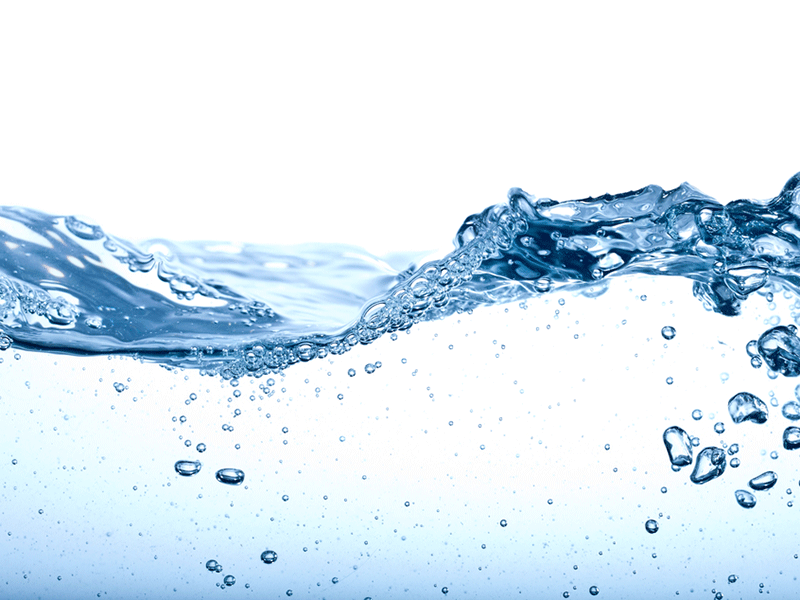 World leaders and industry executives gathered at Rio+20 this week to discuss the global water crisis. They talked about the importance of clean water access and sanitation, as well as saving scarce resources, particularly in developing nations. But, what plans do governments and conglomerates have to tackle these issues? 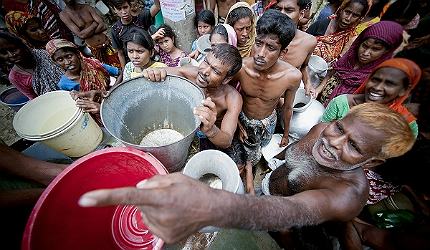 Water is supplied by the military in Old Dhaka, Bangladesh. Image courtesy of the UN. 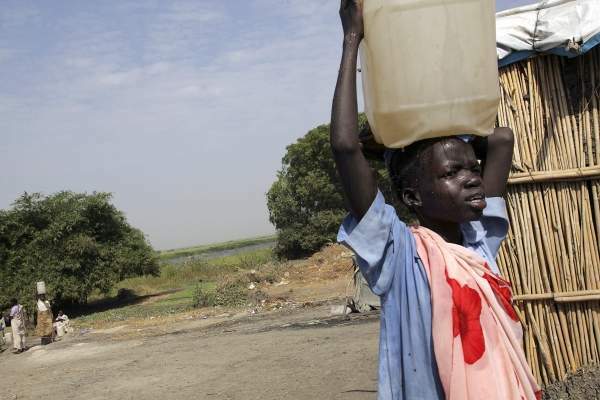 Water is distributed in El Srief, Sudan. where the nearest water point is 15 kilometres away. Image courtesy of the UN. Enabling access to safe water and sanitation was discussed in detail at Rio+20. Image courtesy of the UN. 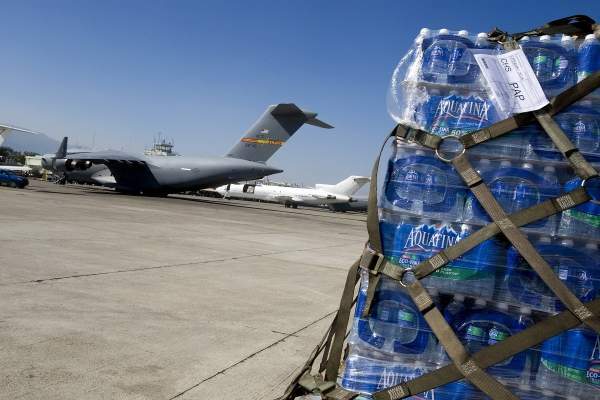 Cases of water destined for the victims of Haiti's earthquake are unloaded from a US plane in Port-au-Prince, Haiti. Image courtesy of the UN. 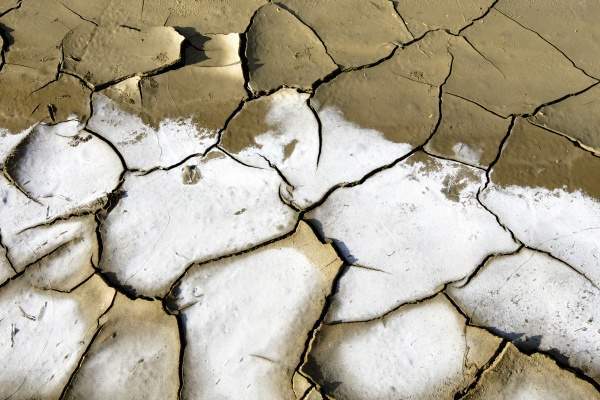 Water scarcity can lead to both drought and desertification. Image courtesy of the UN. 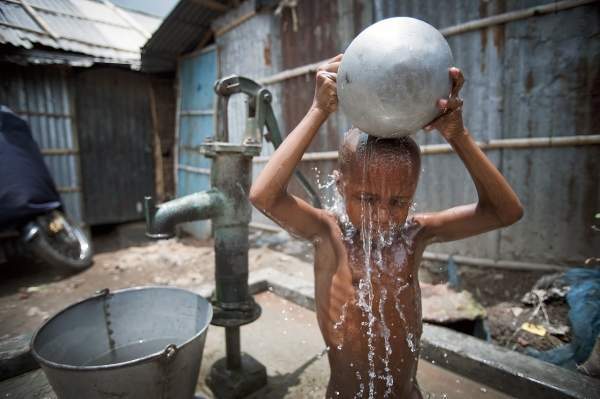 In some African nations, less than 40% of the population has access clean water sources. Image courtesy of the UN. Those who can pay should. That was the shared feeling among the world’s most powerful CEOs this week when they collectively pushed for a ‘fair and appropriate’ price on water at the Rio+20 conference on sustainable development in Brazil. "The communiqué outlines several policy actions they believe governments should undertake, including establishing a reasonable valuation of water for agriculture, industry and the people." Forty-five chief executives from global organisations such as Coca Cola and Nestle and pharmaceutical companies including Merck and Bayer signed a special communiqué, which called on governments to step up their efforts and work more actively with the private sector to address the global water crisis and preserve scarce reserves. The communiqué outlines several policy actions they believe governments should undertake, including establishing a reasonable valuation of water for agriculture, industry and the people. The CEOs also called on world leaders to develop incentives to improve water productivity and efficiency in all sectors, increase investment in infrastructure and share policies and innovations among governments and stakeholders to improve efficacy over time. Gavin Power, deputy director of the UN Global Compact, which is overseeing the collaboration commented on the signing: "This communiqué and the examples of action show that many businesses are ready to raise their game even further – urging that governments do the same." Power told The Guardian on the sidelines of the Rio+20 conference: "For companies this is enlightened self interest. Those who can afford water should pay. Introducing methodologies such as escalating tariffs, which some countries have already done, will help in terms of using water intelligently, often for the first time." Water security was the main topic of conversation at the Rio+20’s UN Water Day on June 20. This theme was chosen by thousands of citizens who voted for important issues they wanted to hear world leaders and major businesses discuss. 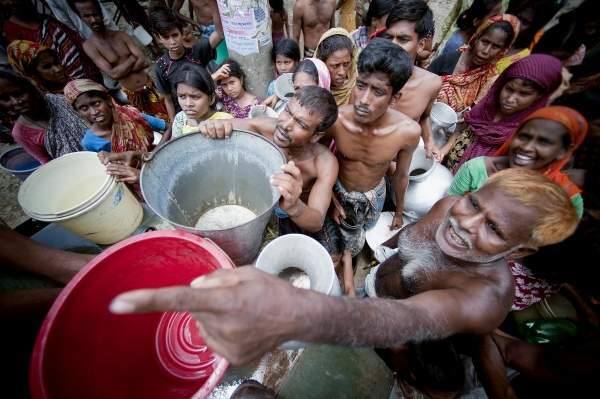 "Access to safe water and sanitation was also a hot topic at Rio+20." Around 32% of participants recommended speakers and delegates to talk about how to secure water supply by protecting biodiversity, ecosystems and water sources. 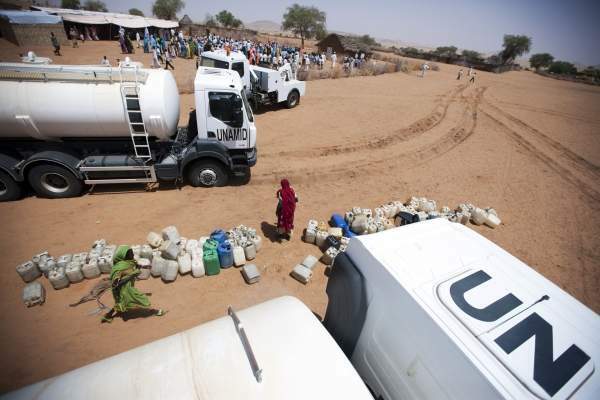 Of these voters, 39.6% were from Africa, where in some countries less than 40% of the population has access to improved water sources, according to United Nations statistics. It seems the public got its wish as speakers and delegates gathered in workshops and side events at the conference to highlight the need to protect the world’s lakes, including Africa’s Lake Chad, and proper water management which contributes to social and economic development, while also safeguarding freshwater ecosystems. "During a meeting hosted by UNICEF and the World Bank, a ministerial delegation from 40 developing countries pledged to provide an additional 60 million people with improved drinking water." Access to safe water and sanitation was also a hot topic at Rio+20. During a meeting hosted by UNICEF and the World Bank, a ministerial delegation from 40 developing countries pledged to provide an additional 60 million people with improved drinking water. The meeting also resulted in delegates promising to provide another 80 million people with access to improved sanitation during the next two years. Presenting a statement on behalf of sector ministers, Edna Molewa, chair of the African Ministers’ Council on Water, described the failure to invest in water and sanitation as "a trigger to a downward slide into poverty". The Ministers resolved to increase access to improved sanitation services by seven percent and increase access to improved water services by five percent by the next High Level Meeting in 2014. The event had a strong focus on the economic gains to be made from investing in sanitation and water, which are estimated at $170bn a year. Sanjay Wijesekera, chief of water, sanitation and hygiene for the UN Children’s Fund, also stressed the importance of clean water access in a recent interview. Wijesekera said: "We must recognise the fundamental importance of water and sanitation to human development, to health, to nutritional status, to education and particularly for girls, as well as wider economic development. "Water and sanitation is a determinant of much wider human and economic development outcomes – if and when this is recognised, it helps governments focus its policies and resource allocation accordingly."